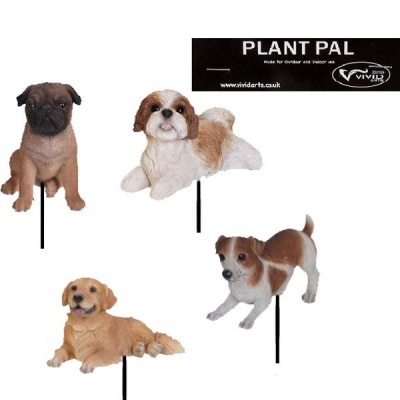 Vivid Arts Plant Pal Real Life Canine Single Stem Ornament (Choice of 4 Designs) highly collectable resin authentic dog, suitable for outdoor or indoor use. 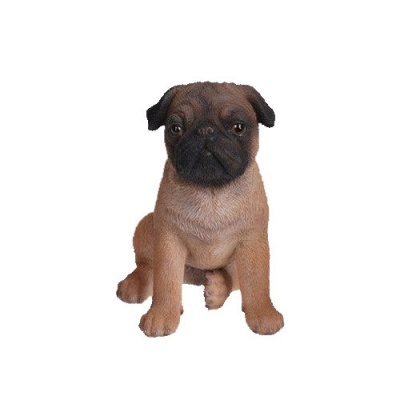 Frost proof and weather resistant hand finished figurine that are beautifully detailed and adorable. 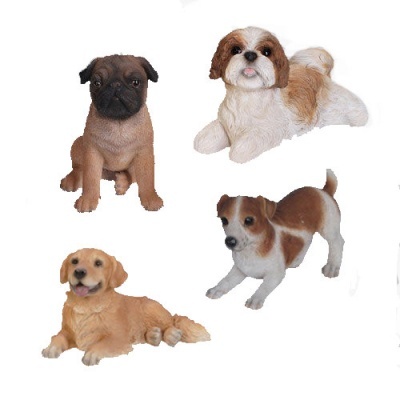 Choose from any of 4 available designs* Pug, Labrador, Jack Russell or Shih Tzu. 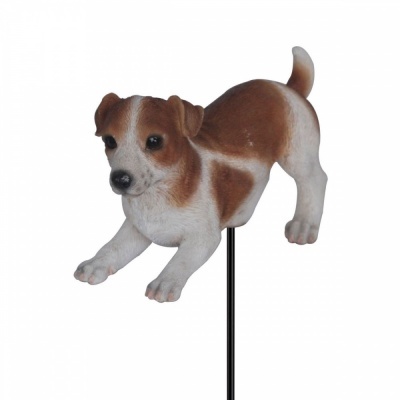 A popular choice for a pot decoration or as a personal garden ornament! 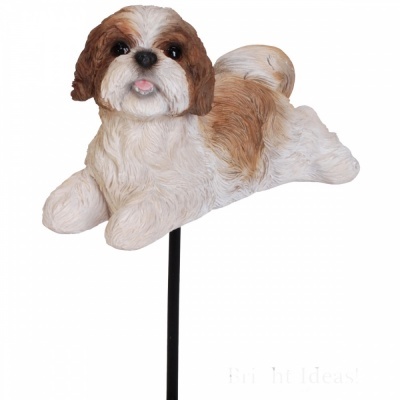 Planter stake can be easily removed to convert to free standing ornament. 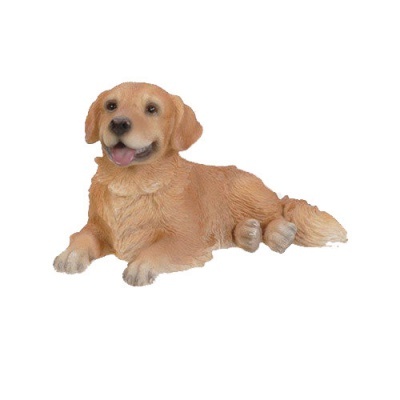 Not intended as a toy.